Welcome to Exciting Windows! by Colleen. 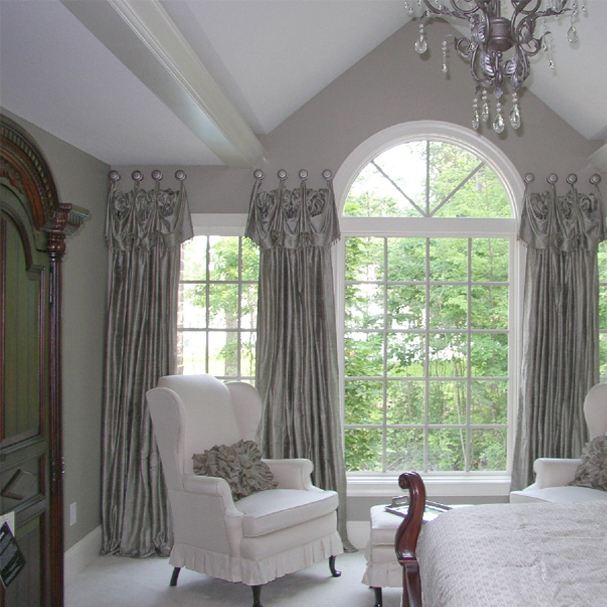 Since 2004, Colleen Serkaian has been helping homeowners in Okemos, Lansing and the surrounding areas transform their homes with top quality window treatments. 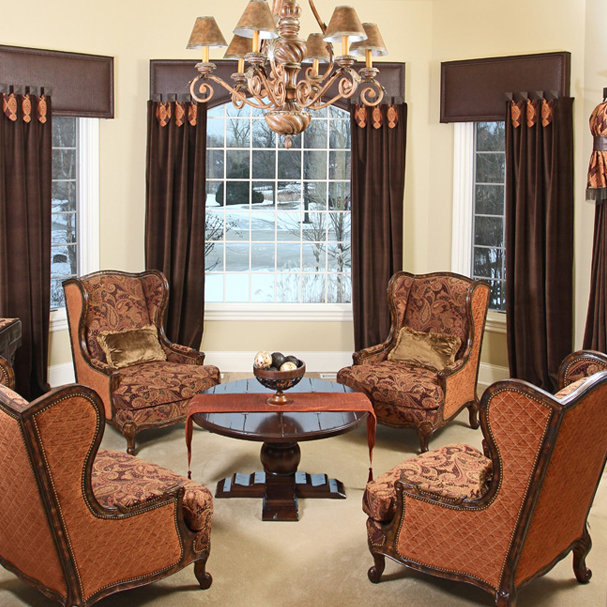 Whether you’re looking to refresh a single room or transform your entire home with new window coverings, Colleen can help you choose the fabrics, finishes and styles to bring your decorating dreams to life. 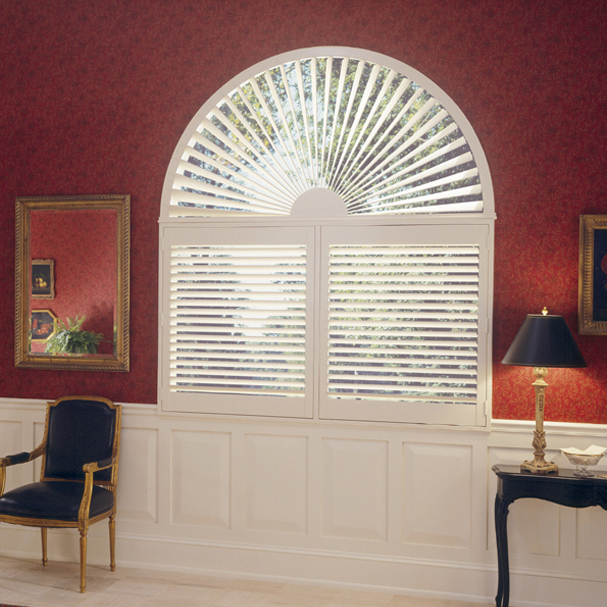 A commitment to beautiful design and top quality customer care, led Colleen to open Exciting Windows! by Colleen. 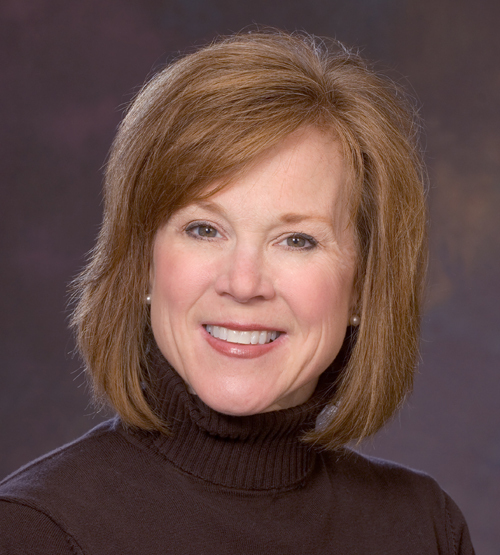 A longtime resident of the Okemos area, Colleen has always enjoyed sewing and home decorating. 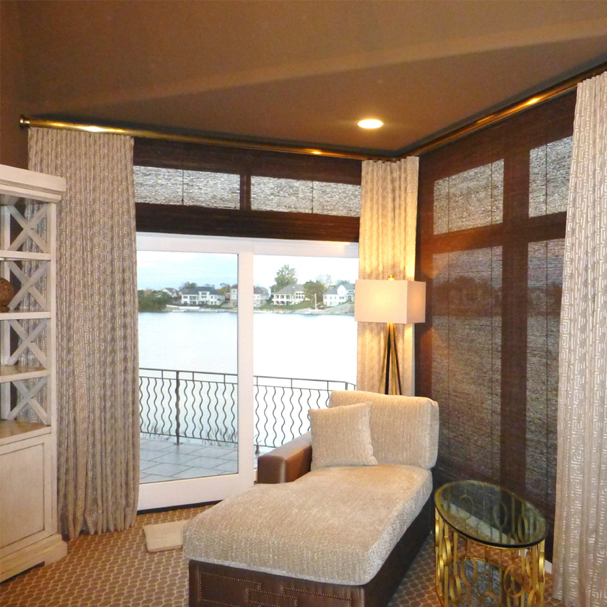 “I find it extremely exciting to create window treatments and see how they can transform a room,” explains Colleen. 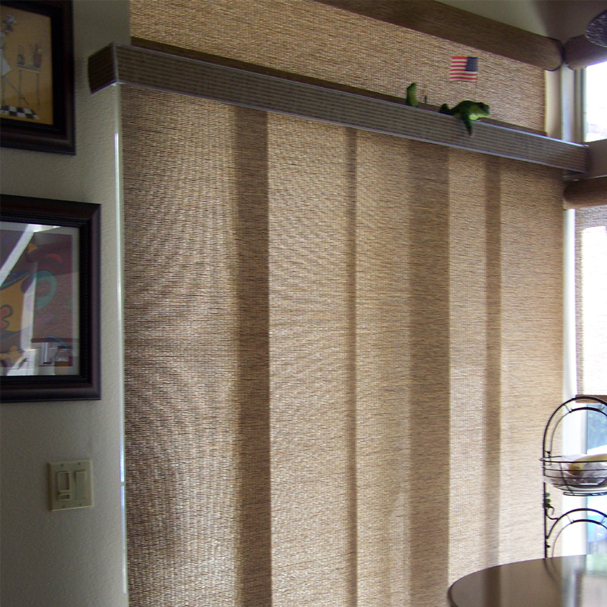 Motorization optionsWhether you’re looking for window treatments to fit traditional windows, patio doors, specialty windows, or bays, Colleen has the products and ideas to help you find the just the right look. With so many design options available to you, choosing from prepackaged products at your local big box store is no longer the only option. 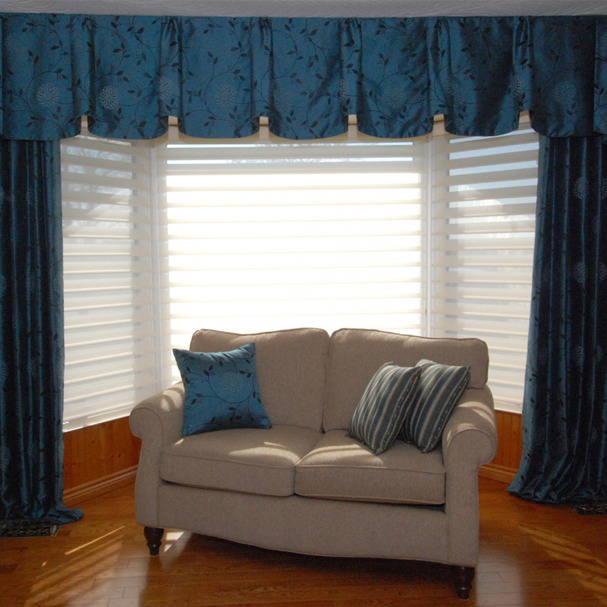 With custom window coverings from Exciting Windows! 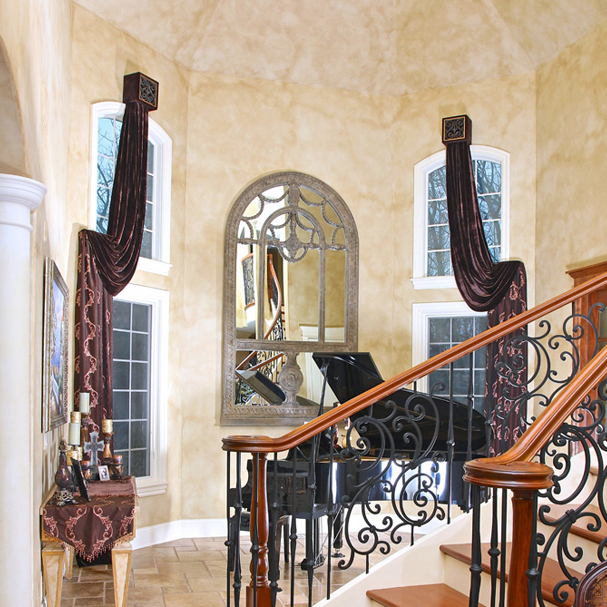 by Colleen, your home can have the one of a kind look you’ve always wanted.Her commitment to her clients is a simple one. 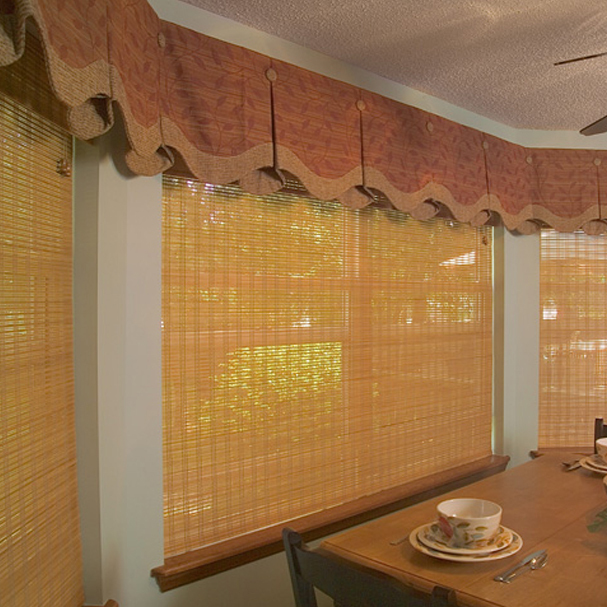 Colleen will listen carefully to your ideas and preferences before designing a plan for window treatments and soft goods that meets all your needs. She’ll create one of a kind, top quality products and bring a fresh, new look to your home. 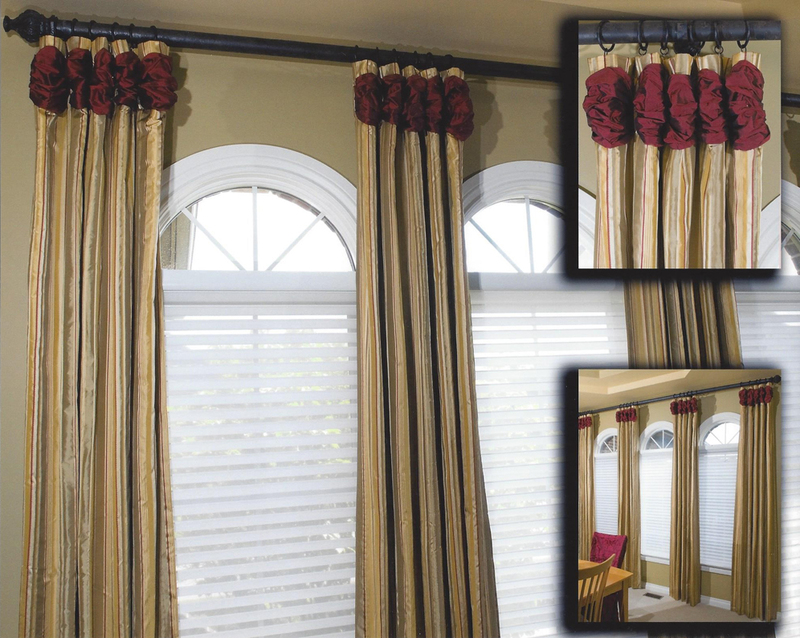 Colleen is a Certified Workroom Specialist and is a Window Fashion’s Certified Professional (WPPA). She also has a BAA from Central Michigan University. 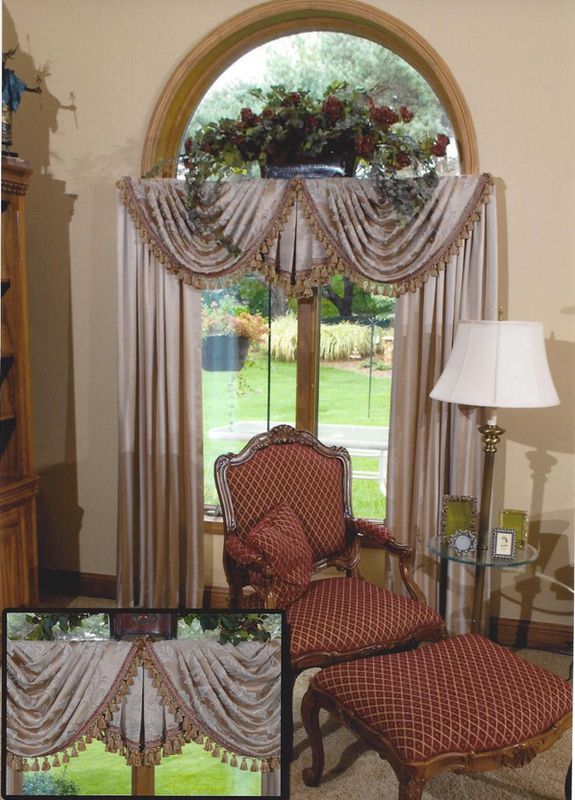 Collen also designs and crafts a wide variety of accessory items including pillows, bedding, cushions, and light upholstery. 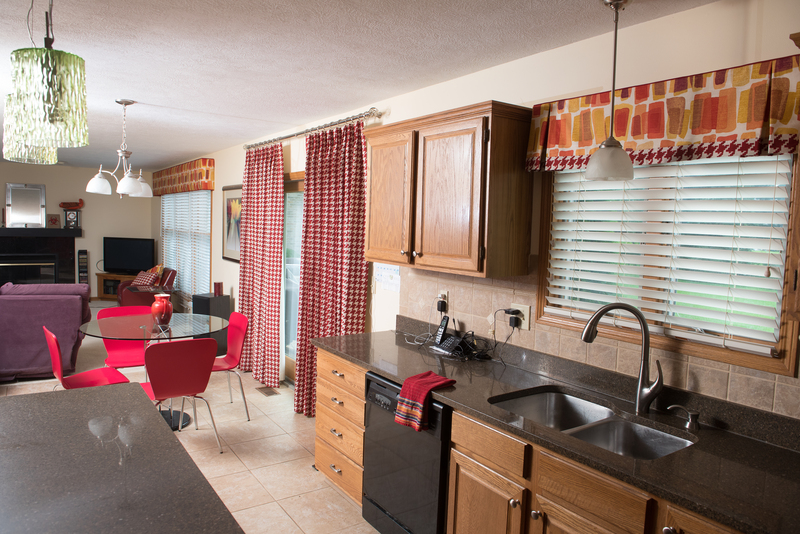 Helping her clients bring together complementary fabrics and colors to create an original and cohesive look is one of the reasons homeowners throughout the Okemos area trust her for all their window covering needs. 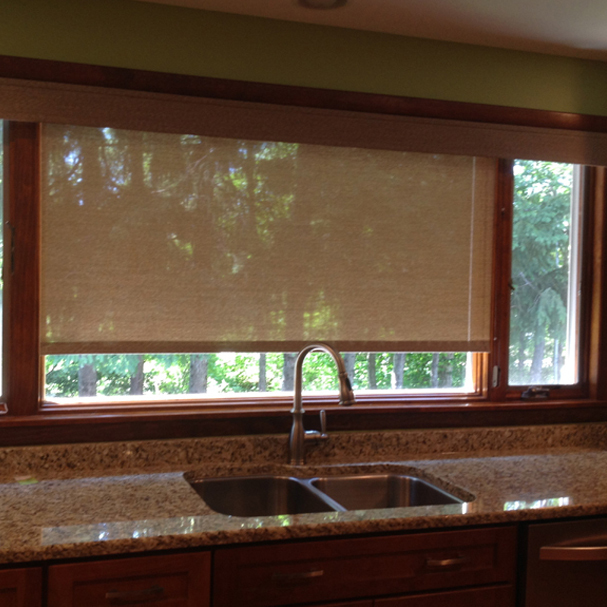 Whether you prefer a cottage chic, classic, rustic, or a slick, modern feel, Colleen Serkaian from Exciting Windows! by Colleen can help you create the look of your dreams. 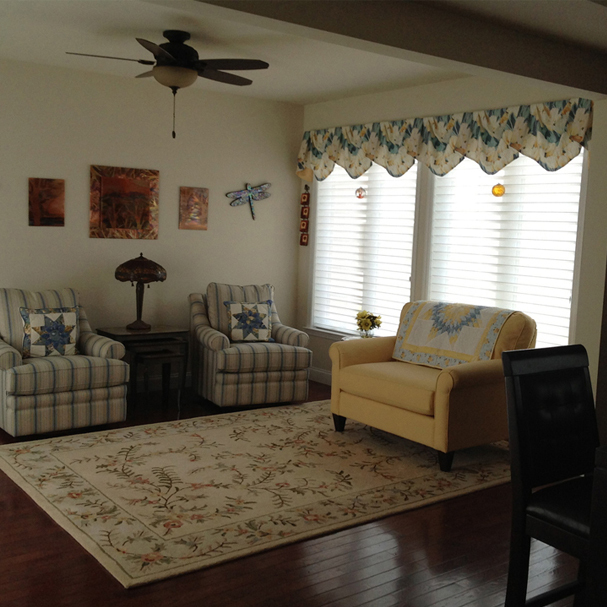 Call 517-940-8866 today to schedule your at-home window treatments consultation with Colleen.